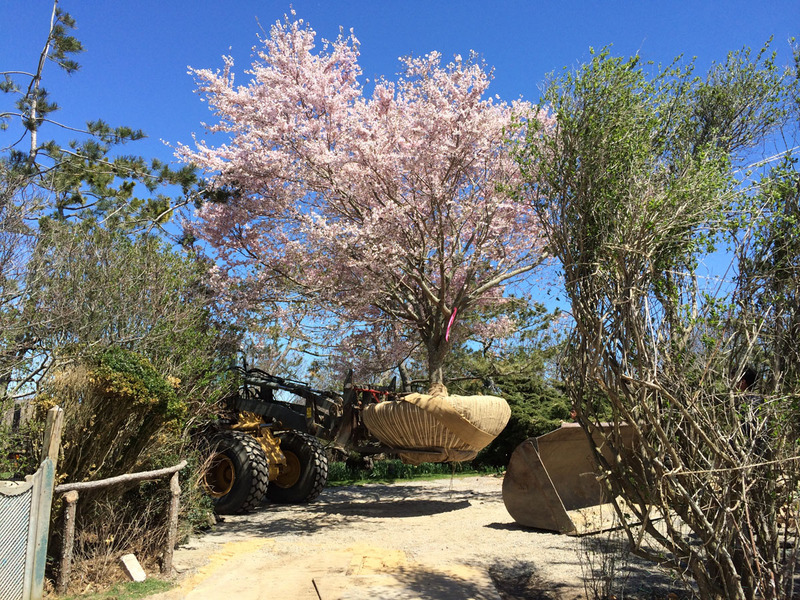 Our true area of expertise and obsession is large specimen tree moves. 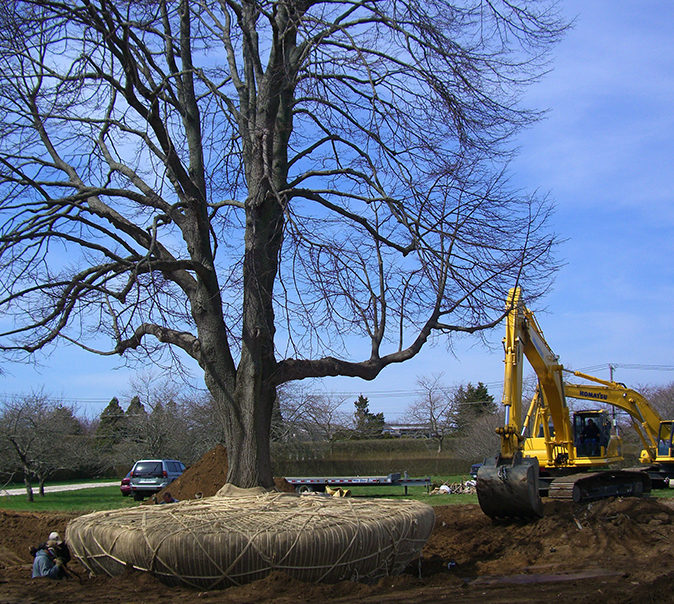 We proudly hold the title for one of the largest successful tree moves recorded on Long Island; a 250,000 pound, 70-foot-tall, 45-foot-wide historic Linden Tree in Southampton. The 100-year-old tree, moved in 2007, continues to thrive in its new home. That being said, there is no tree too small or large for us to tackle. 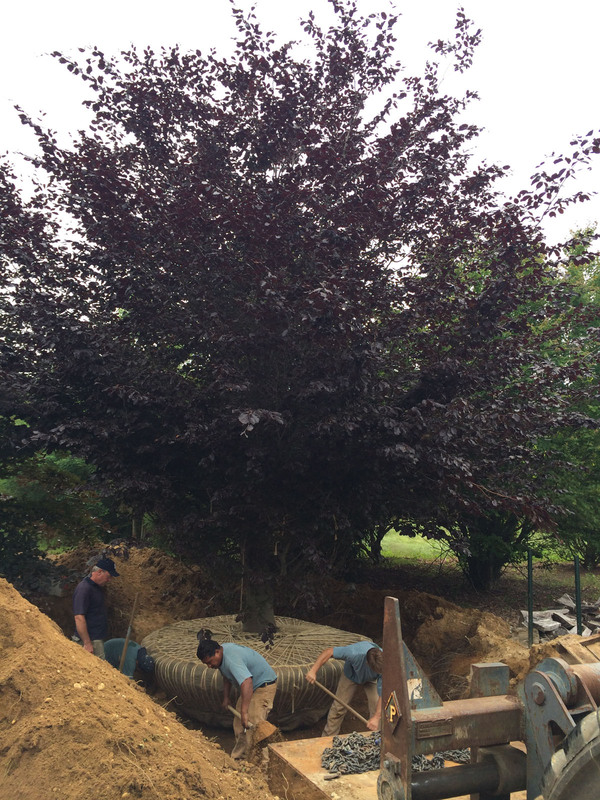 Whether moving a mature specimen tree within an estate for aesthetics, transplanting a mature tree to allow for a new structure, or moving a tree from one address to another, we have the knowledge, experience, and track record to get the job done successfully. 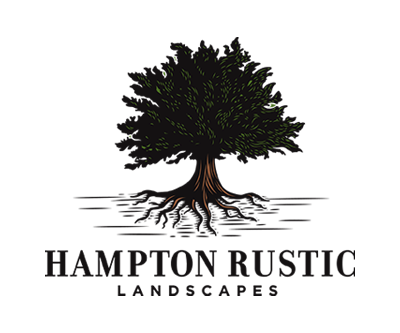 Our attention to seasonal timing, expert root ball wrapping and skinning, hand excavating, root pruning technique, testing and adjusting for proper soil PH at transplant site, and post-transplant care have helped us to become true masters in the art of tree relocation. 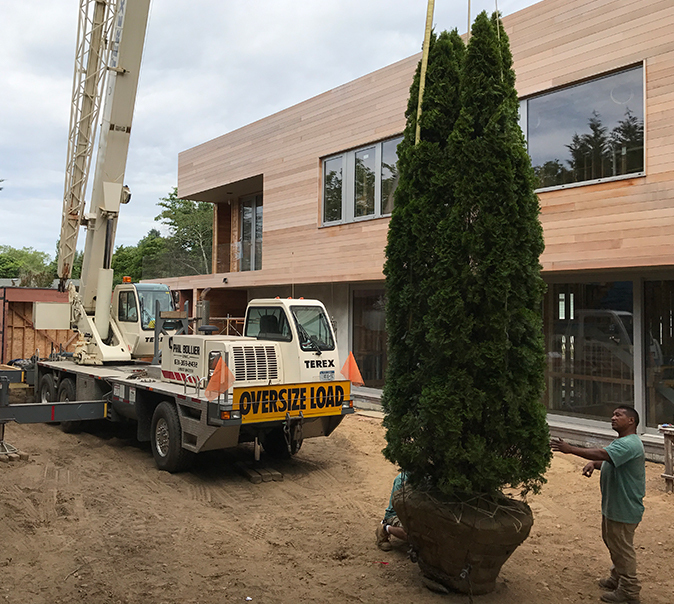 Most recently we were called upon by New York’s Brooklyn Botanic Garden to relocate over a dozen precious specimen trees in the park. 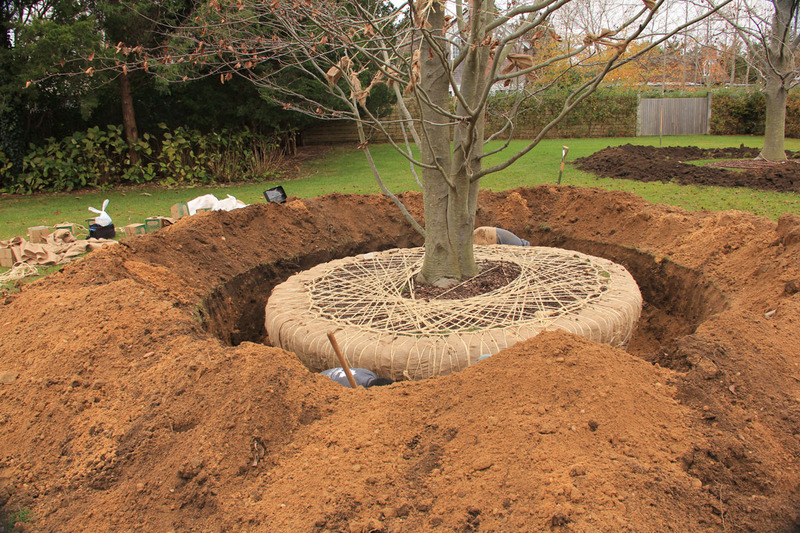 The BBG entrusted only Hampton Rustic Landscapes with their prized possessions; a collection of trees from their historic Native Flora Garden for relocation within the park.